New Turf doing very well !! The new turf on the green is taking well, It’s taken a big effort to keep it watered !! 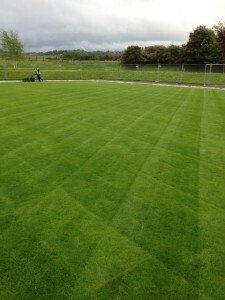 « Green construction and turf laying all going well.